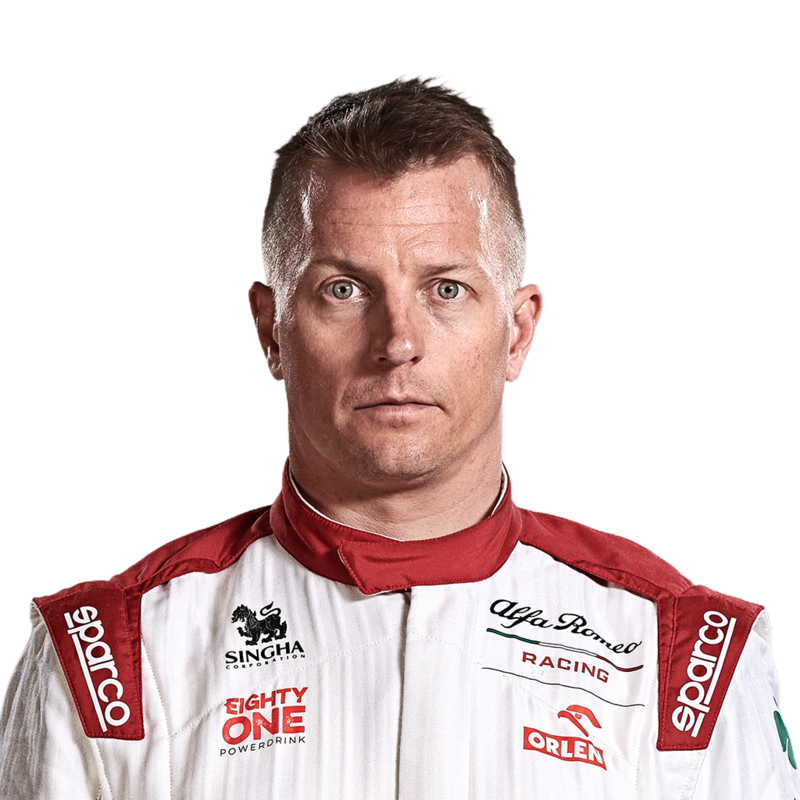 Kimi Raikkonen's new F1 chapter following his move to Alfa Romeo didn't go entirely to plan when the Finn crashed out in the opening minutes of F1 Testing at Barcelona. Alfa Romeo have embraced the spirit of Valentine's Day by running their 2019 car in a heart-themed camouflage livery. 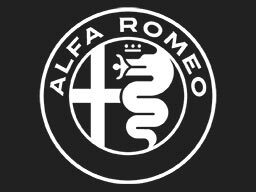 Sauber will become known as Alfa Romeo Racing in 2019 as the Italian carmaker increases its presence at the team. F1 fans have been offered an early glimpse of 2019 at the post-season test in Abu Dhabi, with Raikkonen among those at new teams. Kimi Raikkonen says "people don't understand I'm actually very happy" to be moving to Sauber. Ferrari had to look to the future in promoting Charles Leclerc because of the recent surge of young drivers coming into F1, according to team boss Maurizio Arrivabene. Sky F1's Martin Brundle believes Charles Leclerc replacing Kimi Raikkonen at Ferrari signals "a changing of the guard" in F1. All the reaction from the world of F1 after Ferrari confirm Charles Leclerc as Kimi Raikkonen's replacement, with the Finn off to Sauber. Mercedes have presented themselves as underdogs for Sunday's Italian GP but they won't give in to Ferrari without a fight. Sebastian Vettel and Kimi Raikkonen have stressed Ferrari cannot take their current car advantage for granted heading into the Italian GP. Sky F1's David Croft runs the rule over all 20 drivers at the halfway stage of the season. Who has shone and who has struggled? Mercedes and Ferrari's title-challenging cars' respective strengths have been compared and contrasted by James Allison. The final marks before the summer break as Hamilton, Ricciardo and Gasly all hit the high notes at the Hungaroring. Will Ferrari make 2018 their year? The Italian perspective on Ferrari's double championship challenge and whether Leclerc is replacing Raikkonen for 2019. Why did Kimi get a bigger penalty? Charlie Whiting explains the possible reasons why stewards clamped down harder on Raikkonen's first-lap clash with Lewis Hamilton. Sebastian Vettel says Ferrari were right not to order Kimi Raikkonen aside at the end of the Austrian GP.